Home/Knowledge Base/Email/How to change language in Webmail? 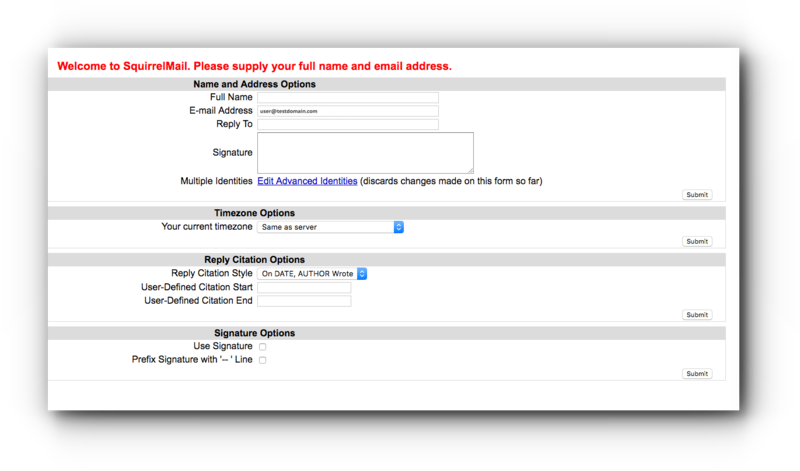 How to change language in Webmail? Step 1. 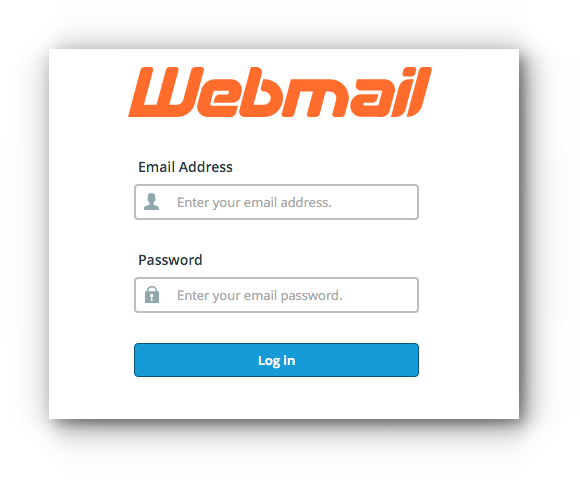 Log in to Webmail. Step 2. 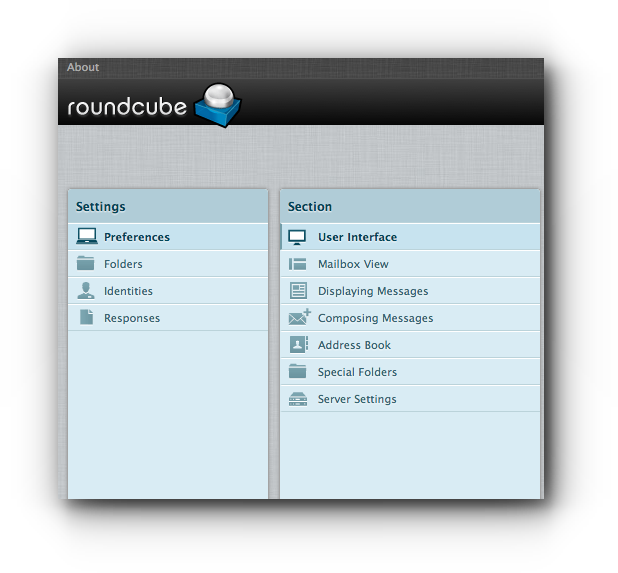 Click on the drop down arrow next to your email address (located at the right hand corner of webmail) and select Roundcube. Step 4. Choose Preferences and select User Interface. Step 5. In the Main Options, click on the drop down menu for Language. Select the desired language and click Save. Step 2. 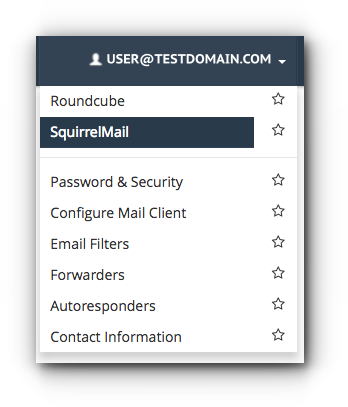 Click on the drop down arrow next to your email address (located at the right hand corner of webmail) and select SquirrelMail. Step 3. If this is the first time you opened up SquirrelMail, you will be asked directly to enter your Full Name and click on Submit. Step 4. 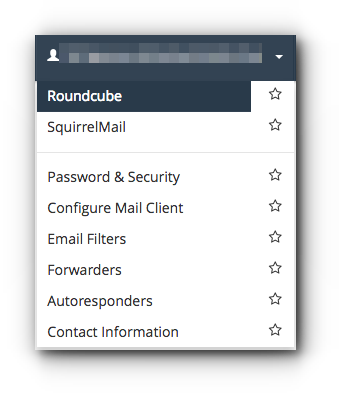 If you are regularly using SquirrelMail, click on Options at the top Menu. Step 5. Look for Display Preferences and click Display Preferences link. Step 6. Under General Display Options, look for Language and click the drop down arrow. 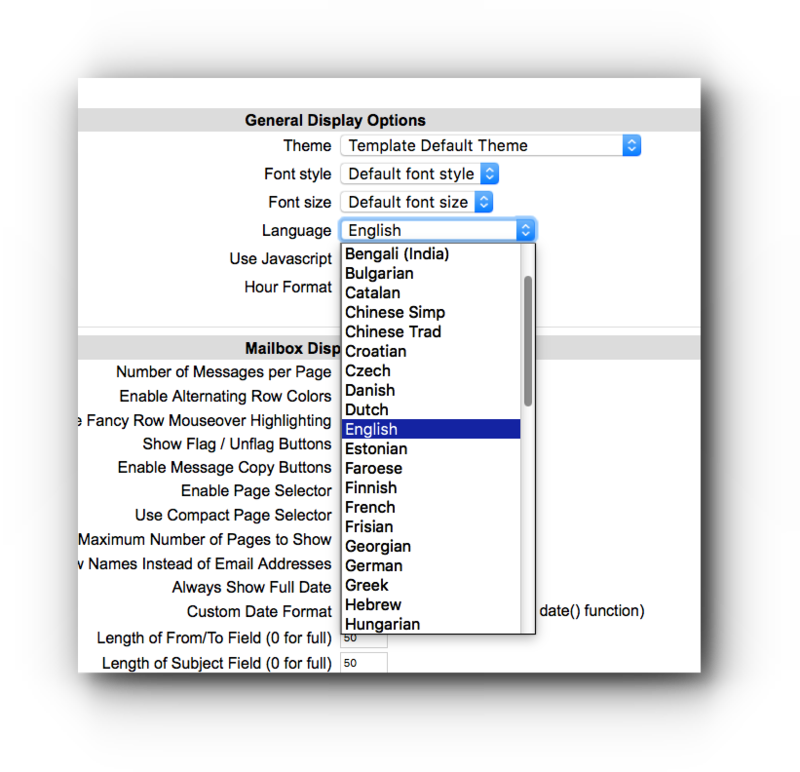 Select the desired language and click Submit to save the changes.